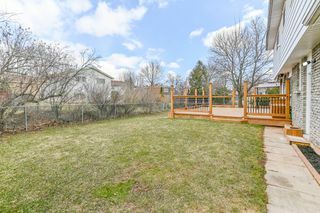 Your private park awaits! 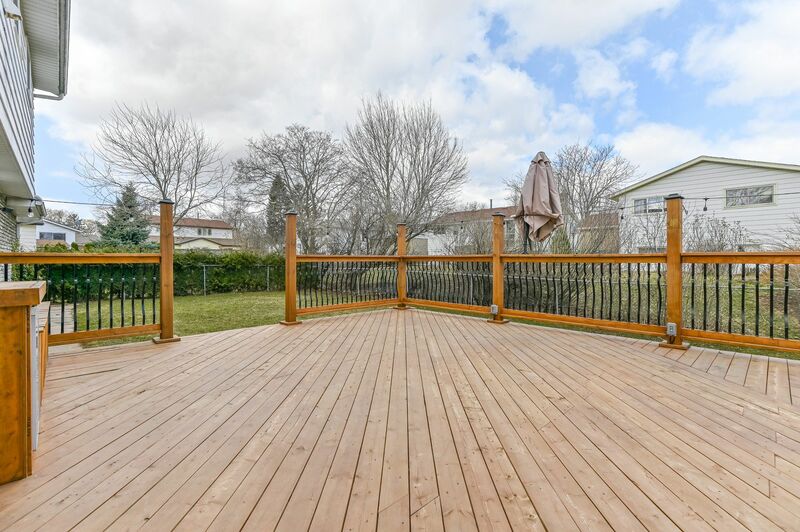 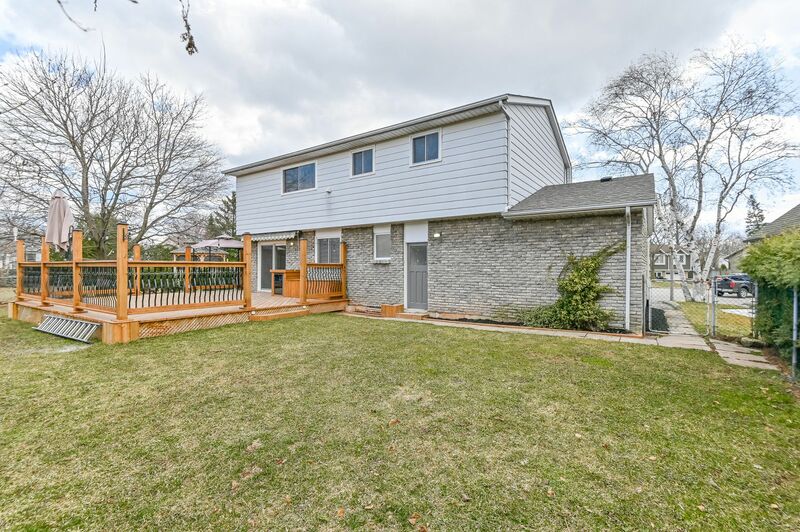 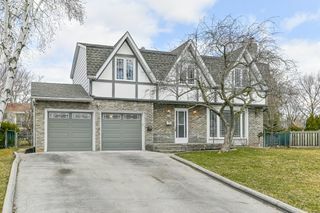 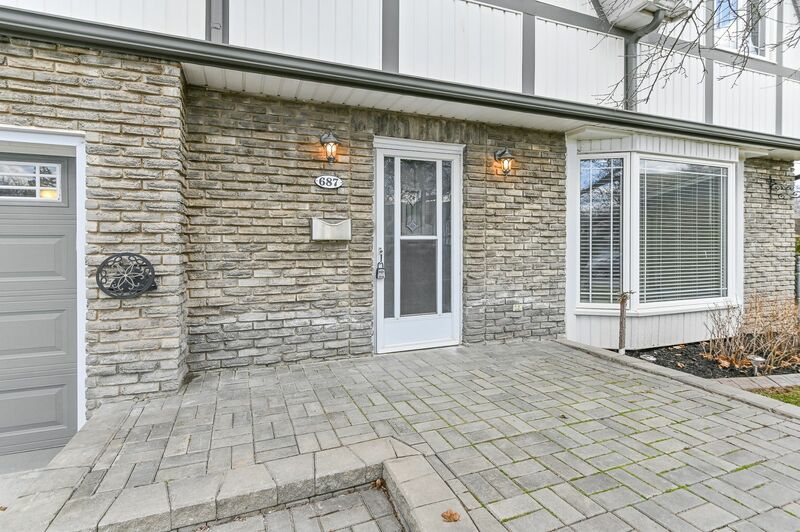 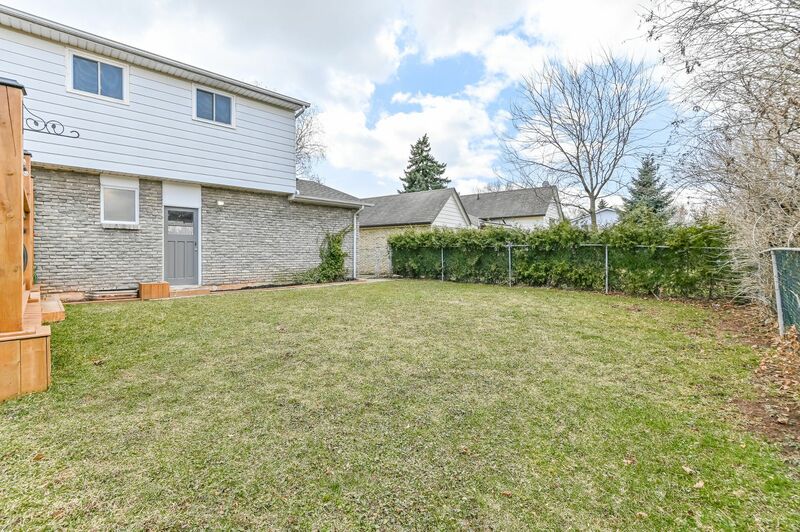 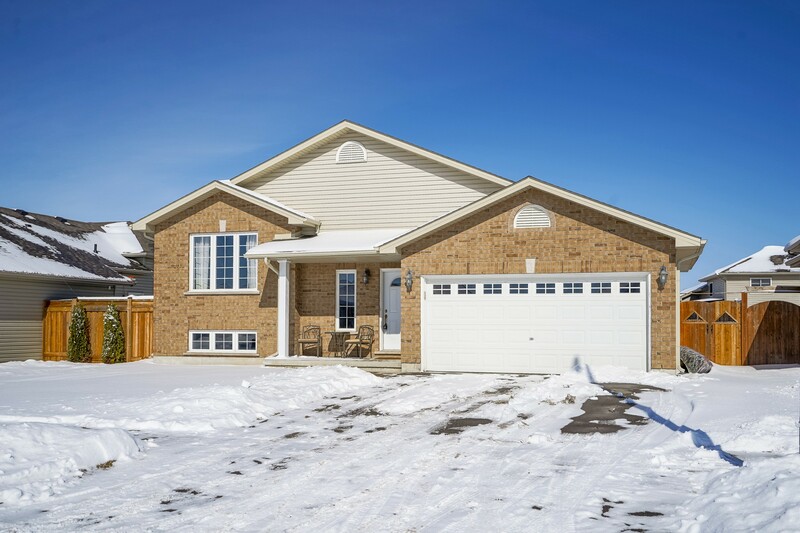 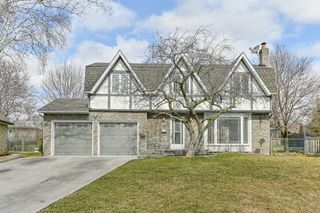 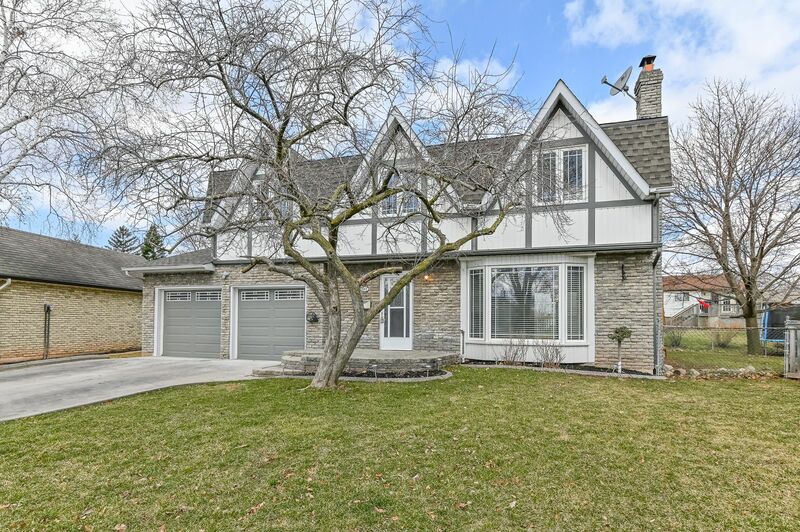 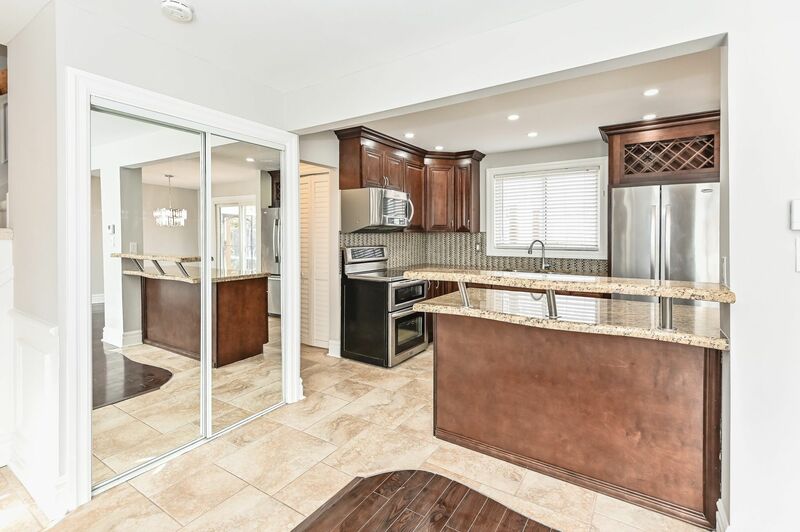 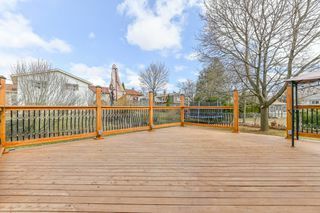 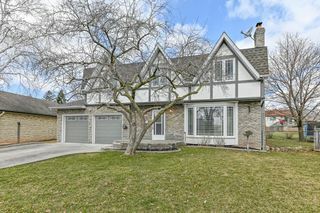 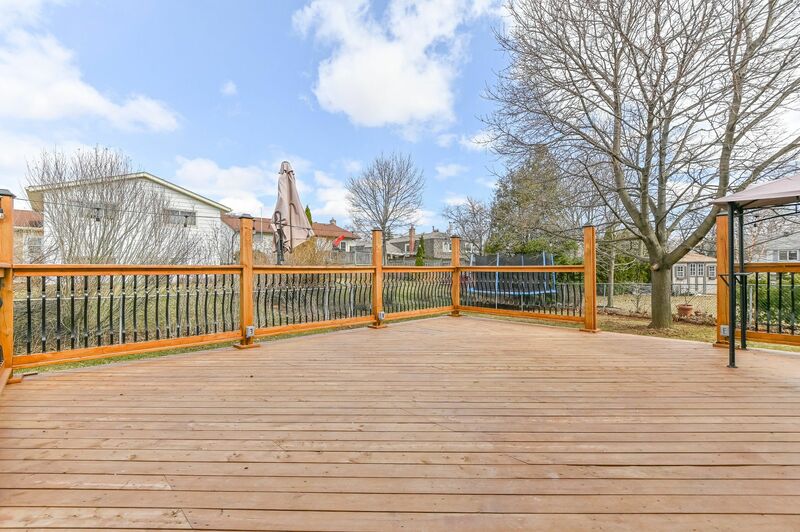 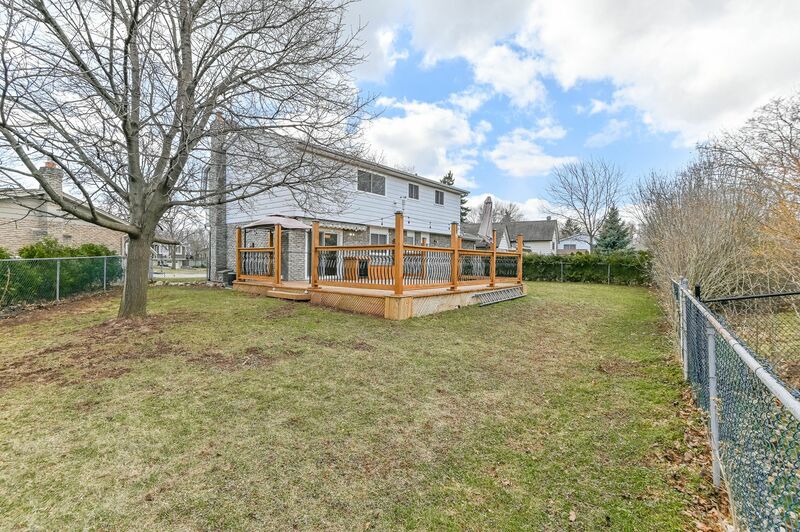 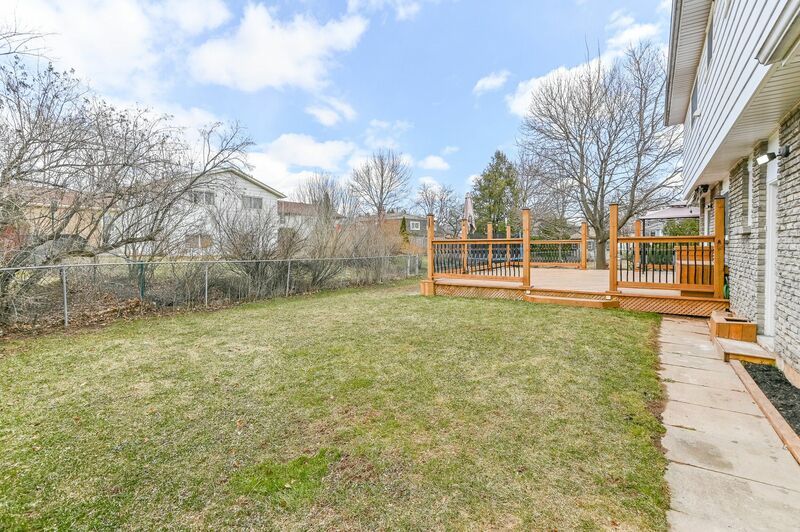 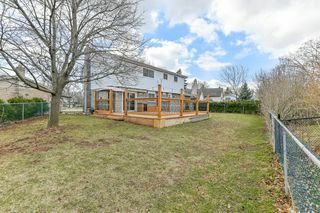 Well appointed family home with over 2000 square feet of living space on a huge pie shaped lot. 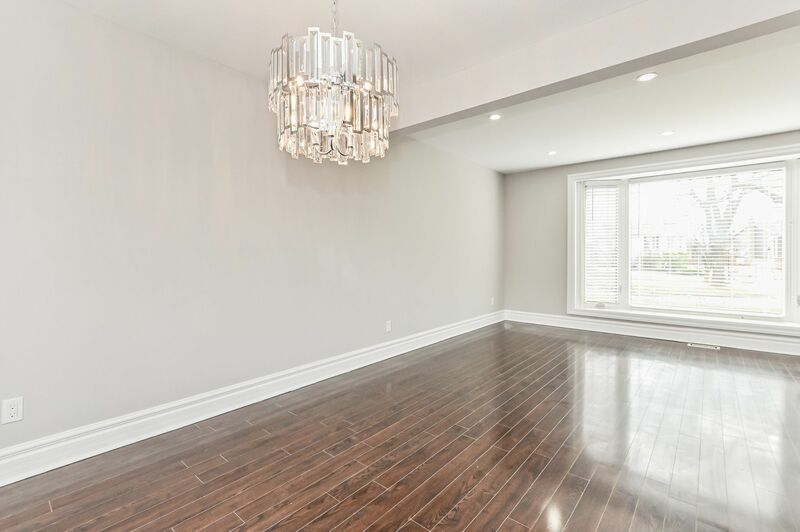 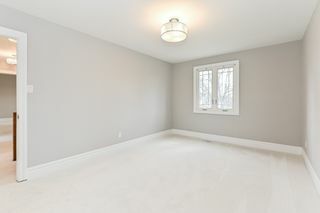 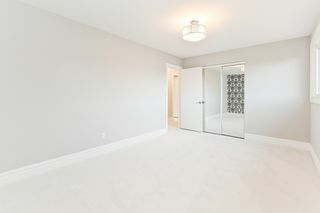 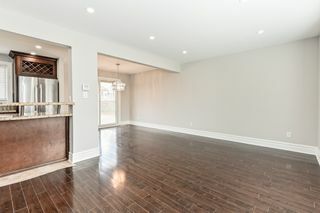 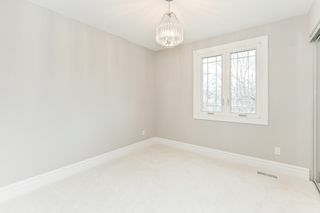 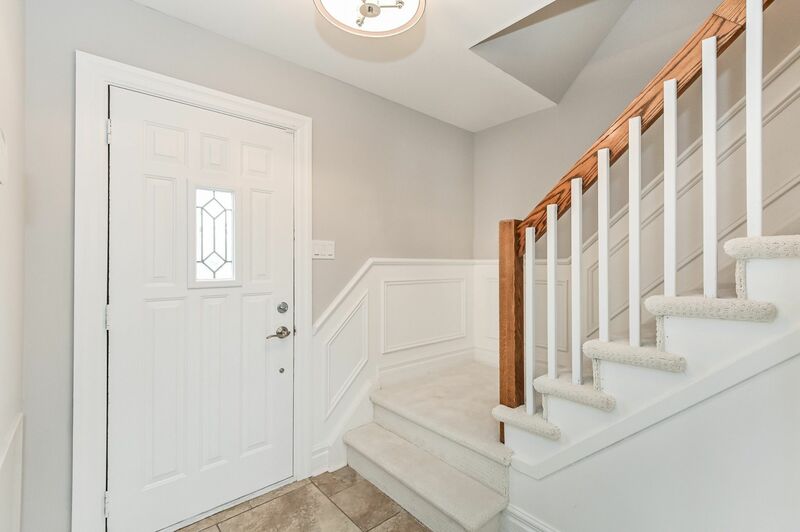 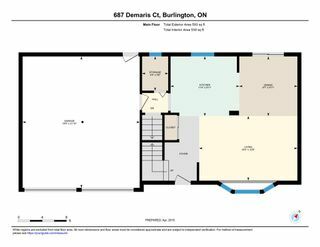 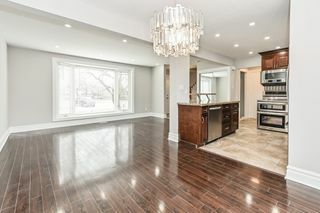 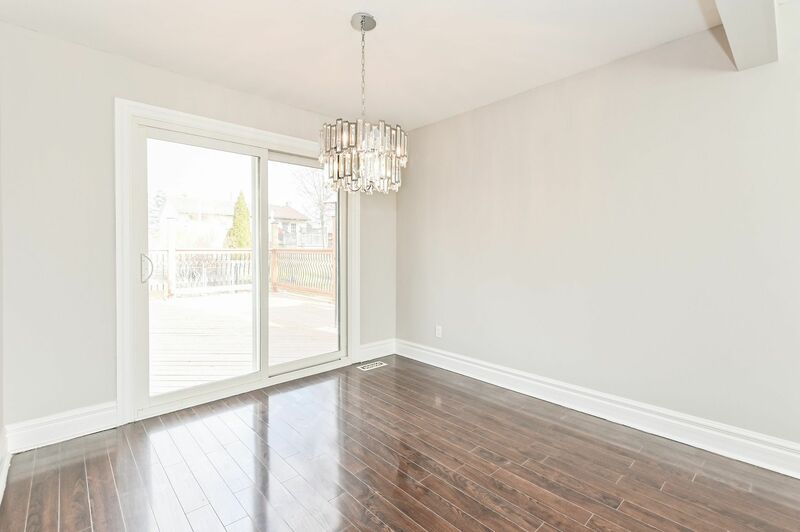 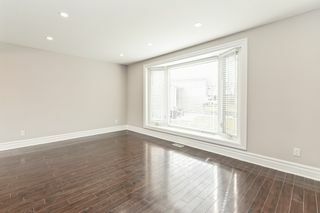 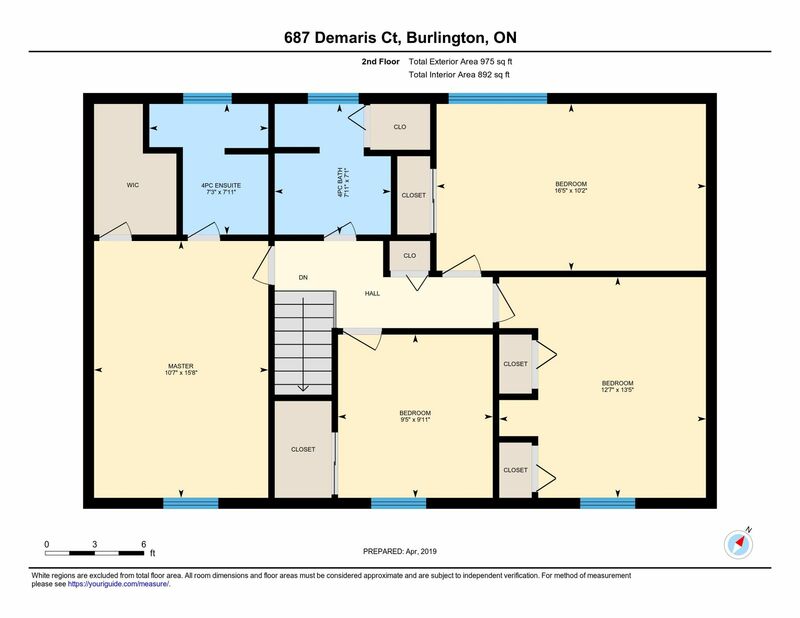 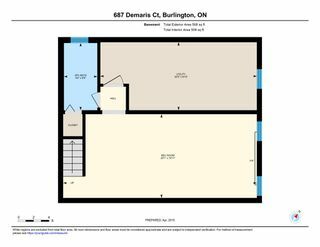 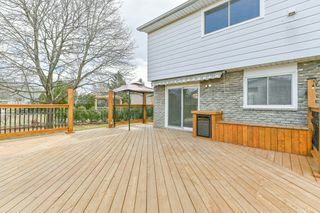 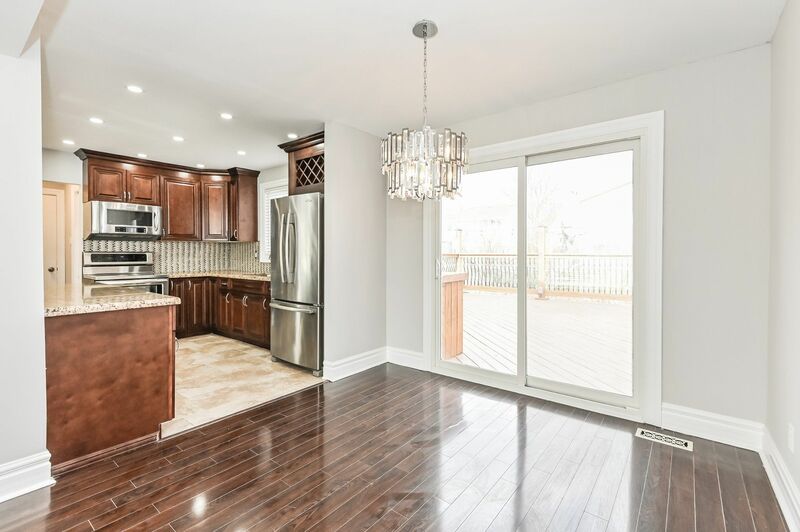 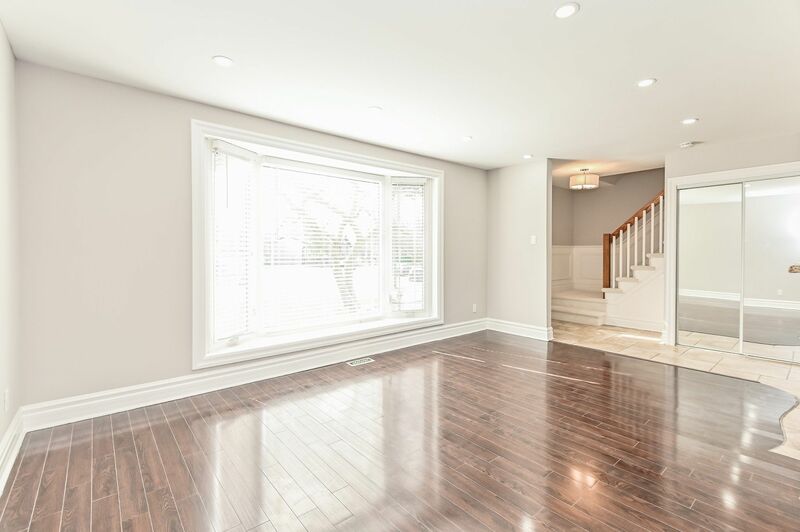 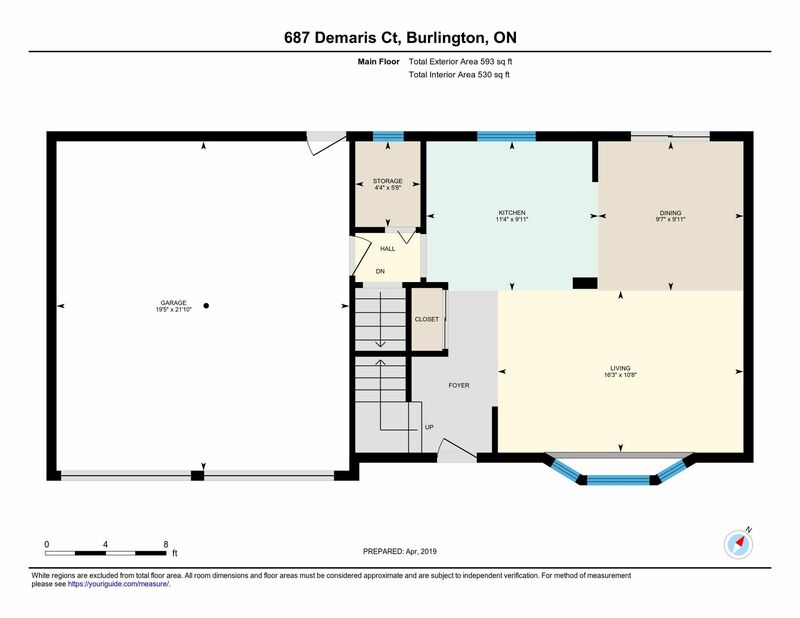 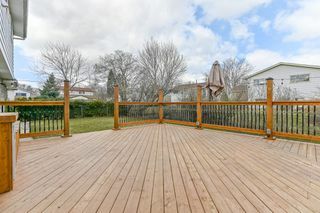 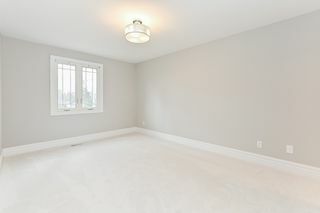 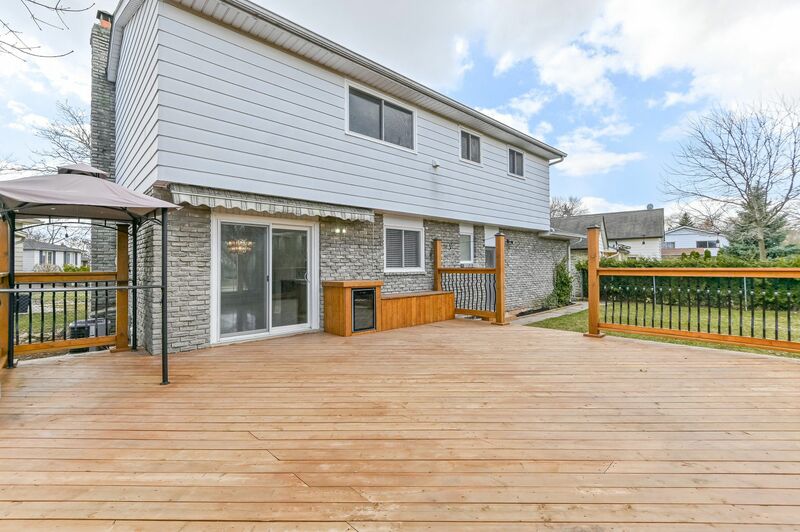 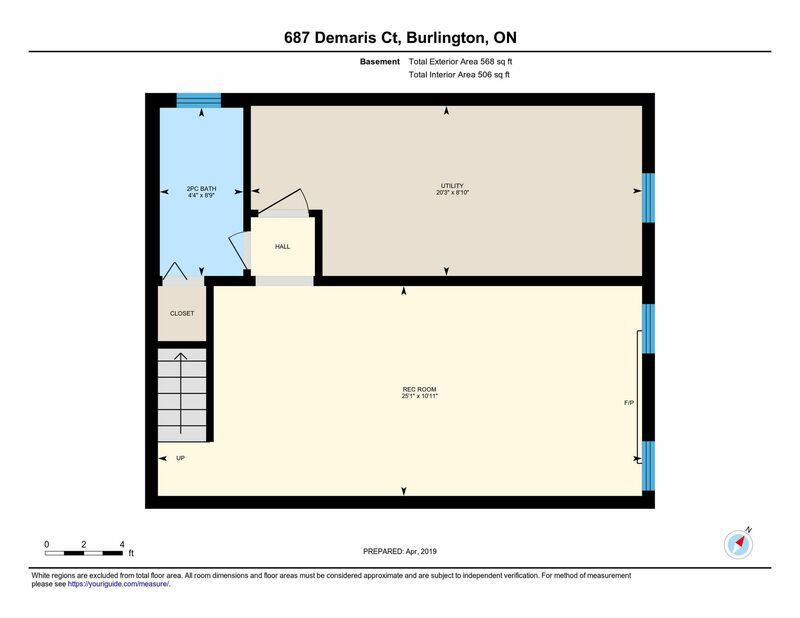 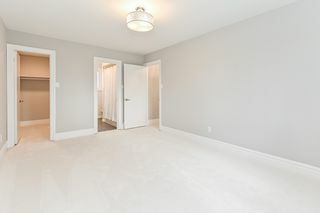 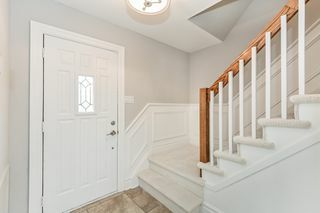 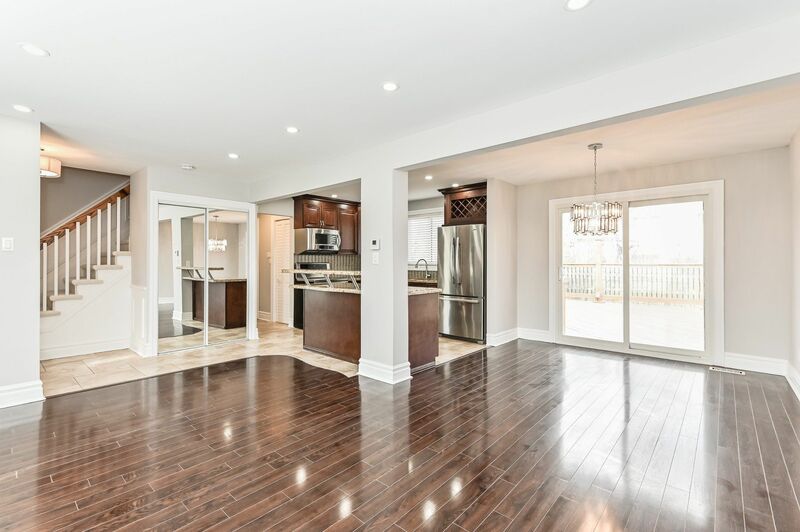 Main floor offers open concept living with spacious living and dining room with hardwood floor and bright picture window. 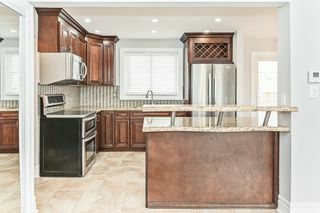 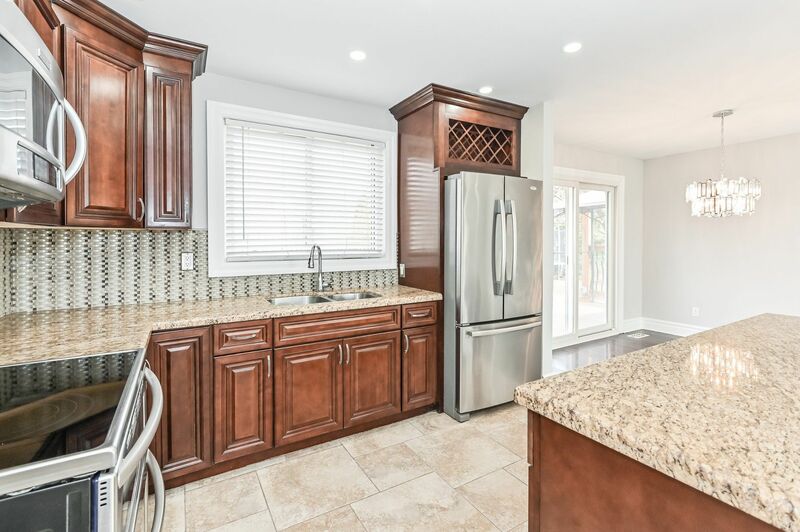 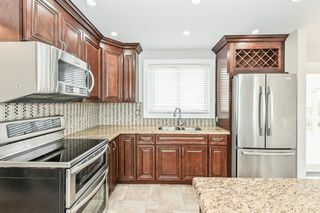 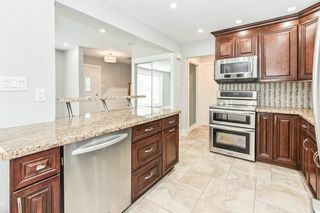 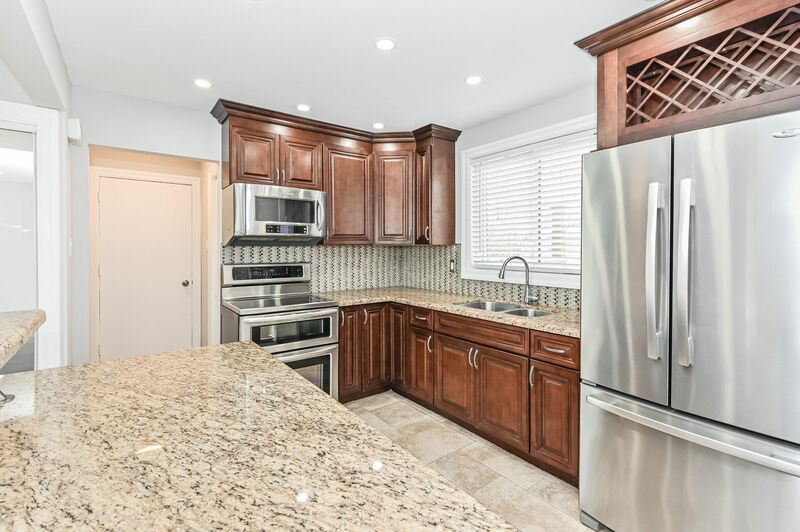 Updated kitchen with stainless appliances, stone counters, tile floor and a breakfast bar open to living area. 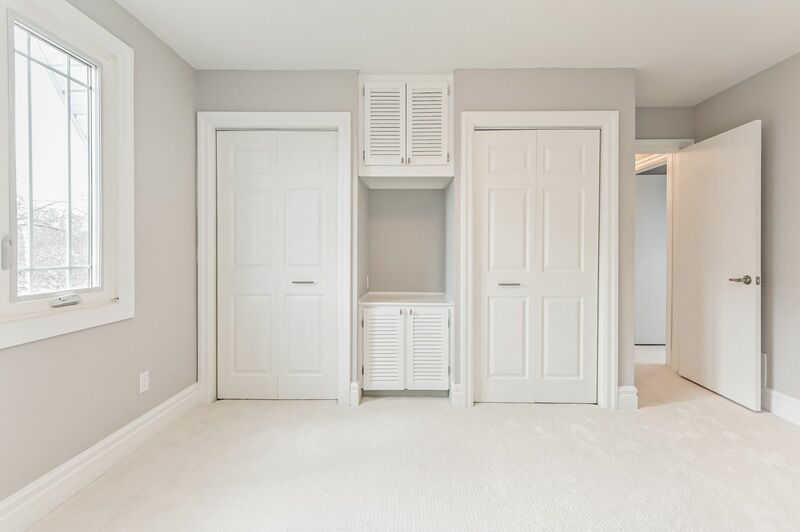 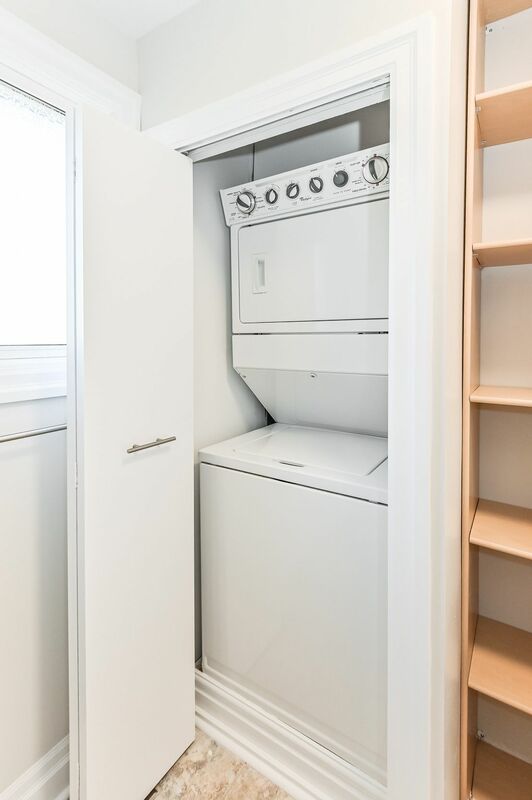 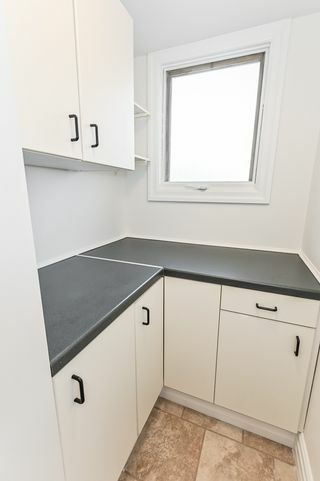 Private pantry for overflow storage conveniently located off the kitchen beside the garage entrance. 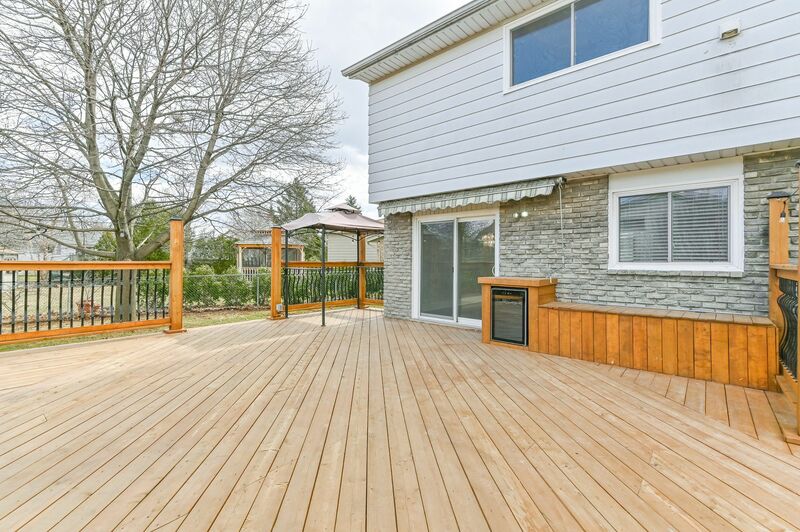 Sliding patio doors to a deck big enough for all your friends and family with pergola, wine bar, and awning. 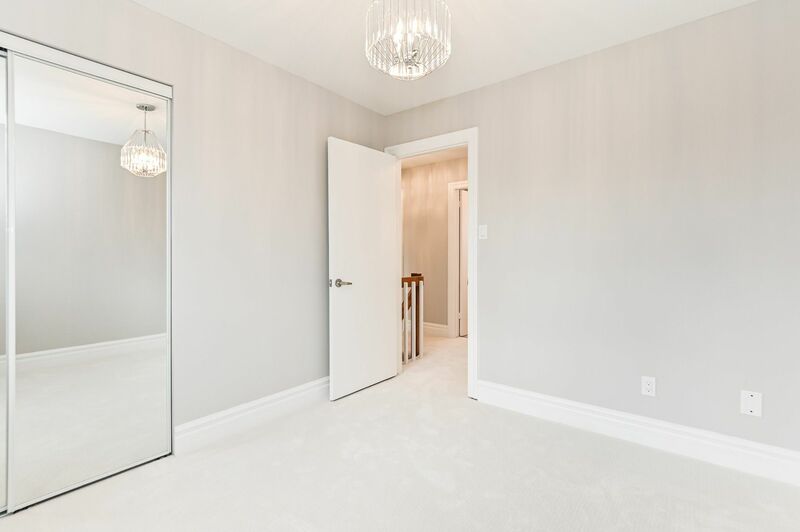 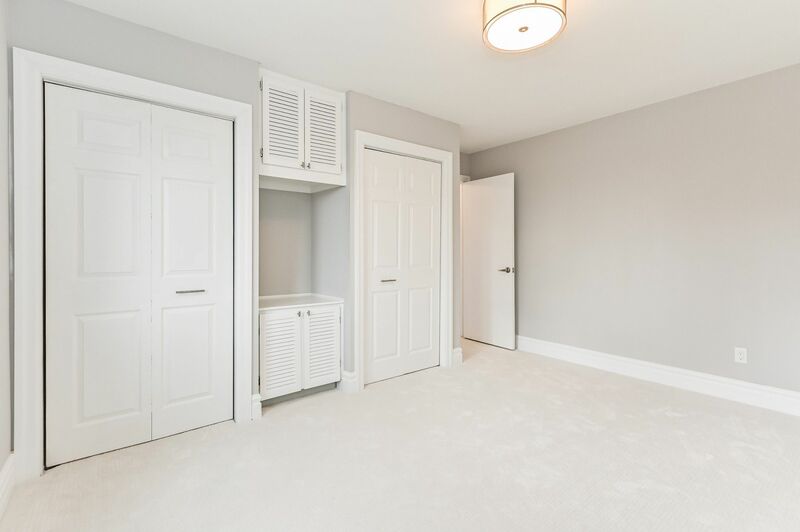 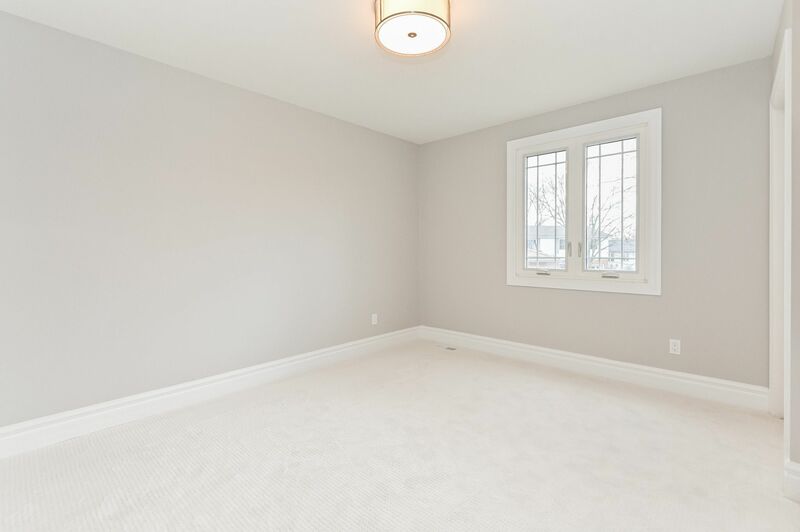 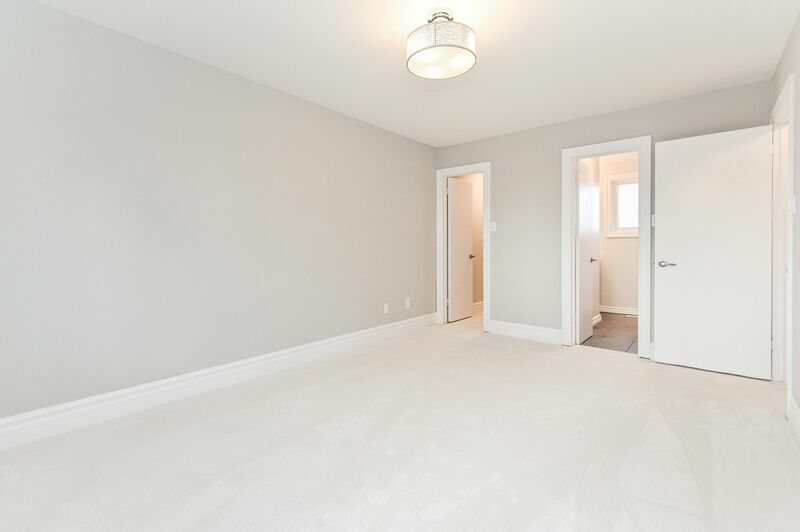 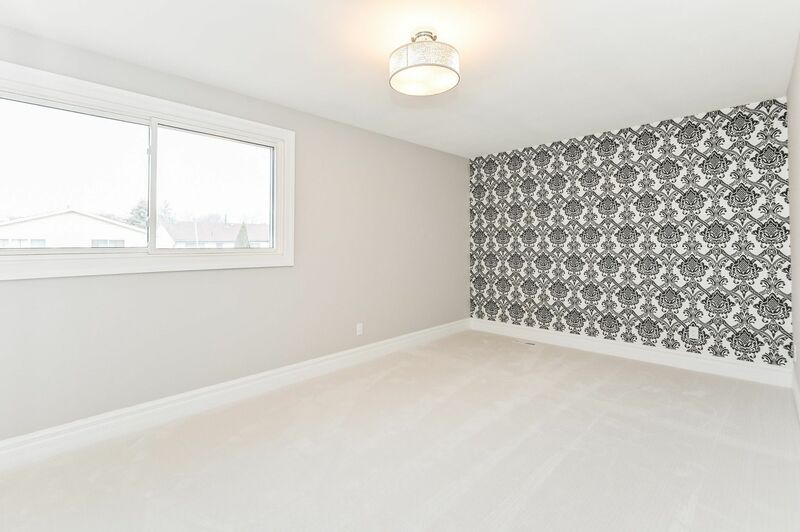 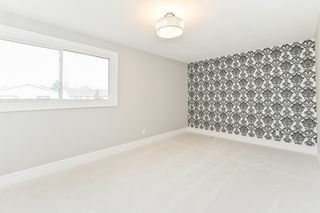 4 generous bedrooms all with new carpet, closets and modern light fixtures. 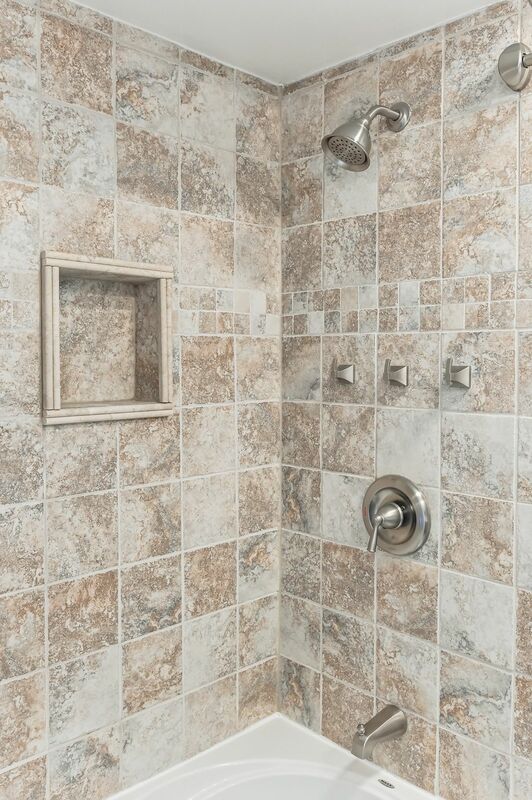 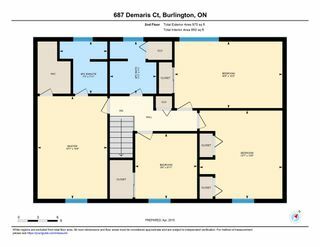 Two full second floor baths and second floor laundry. 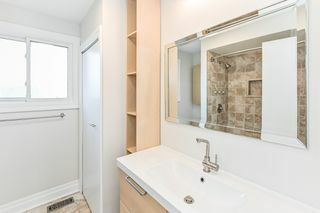 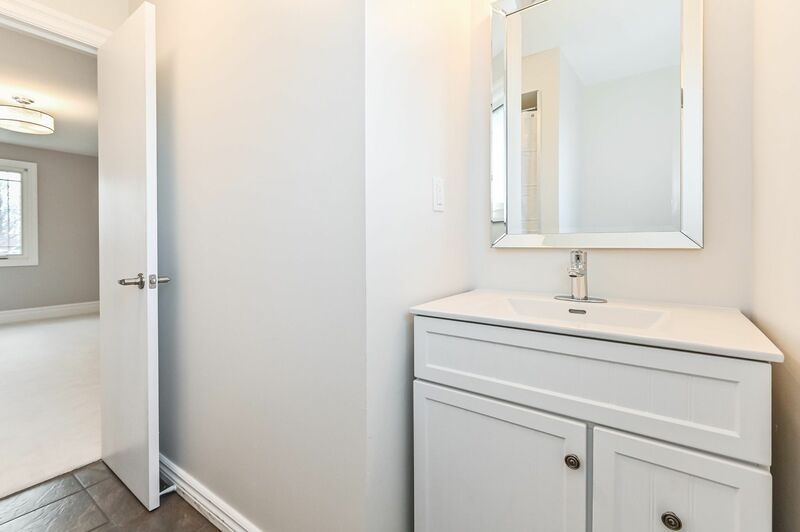 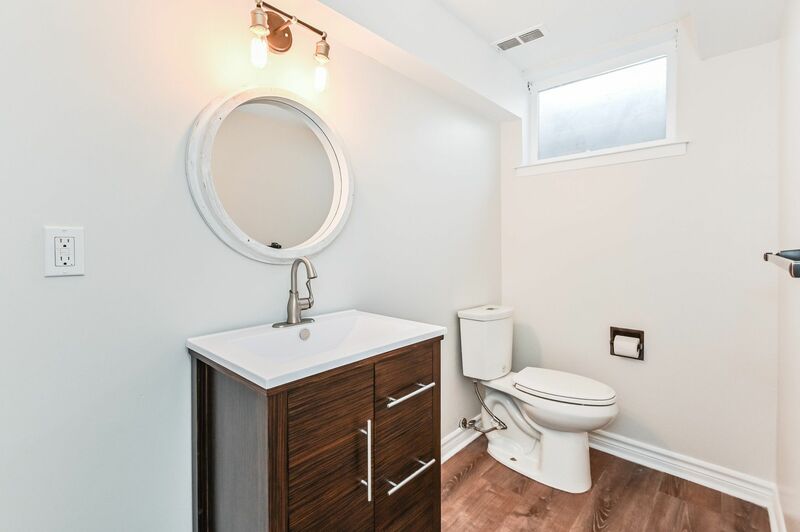 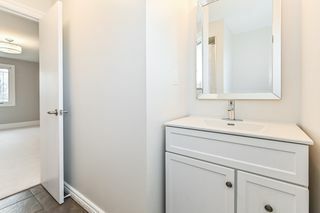 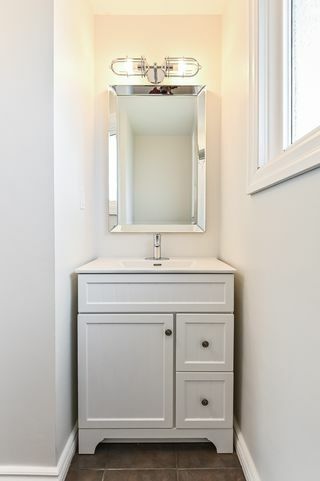 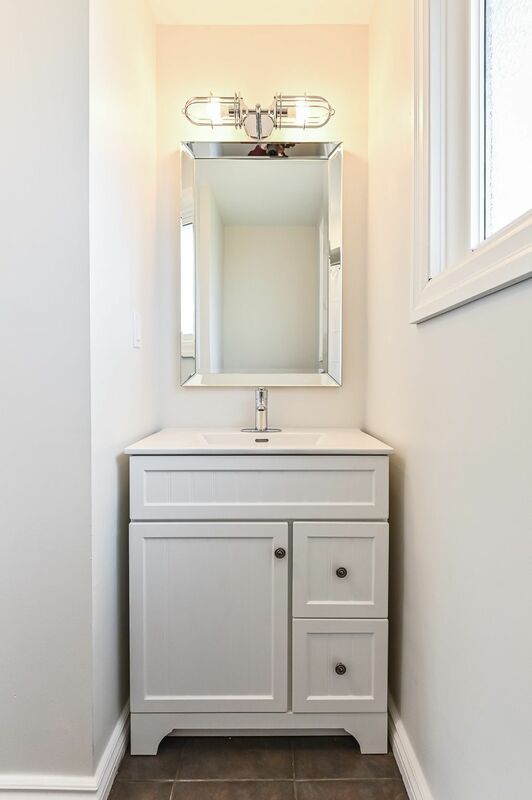 Large walk in closet and ensuite inn master. 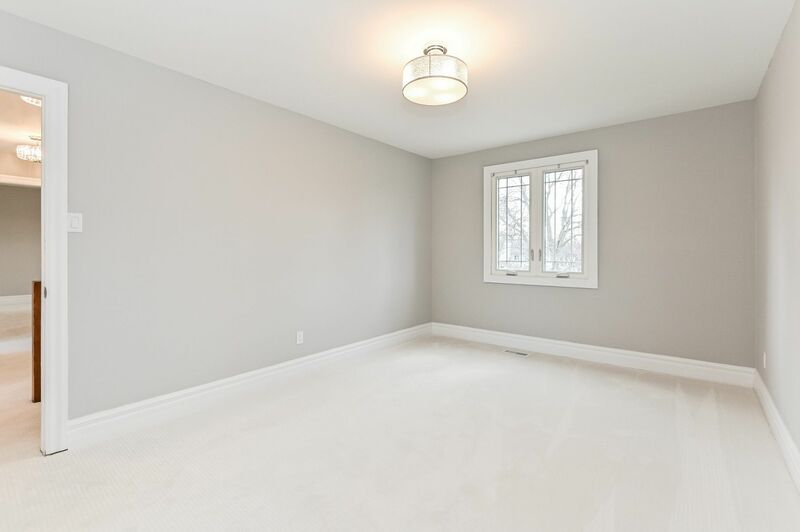 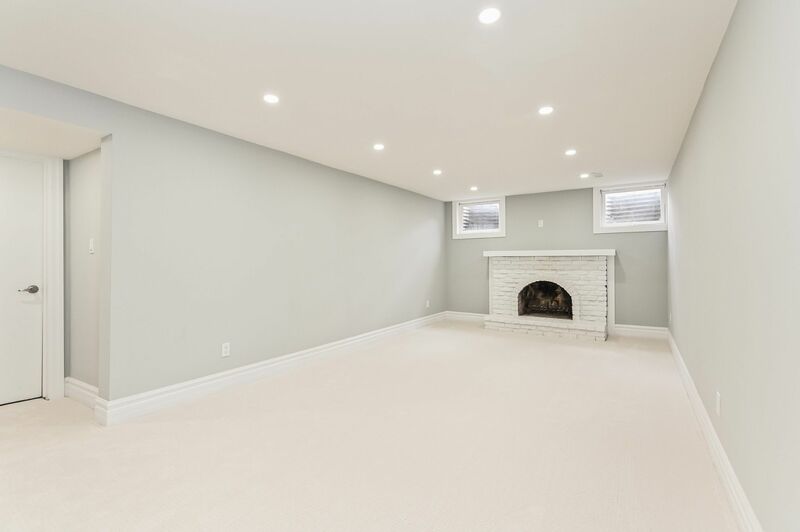 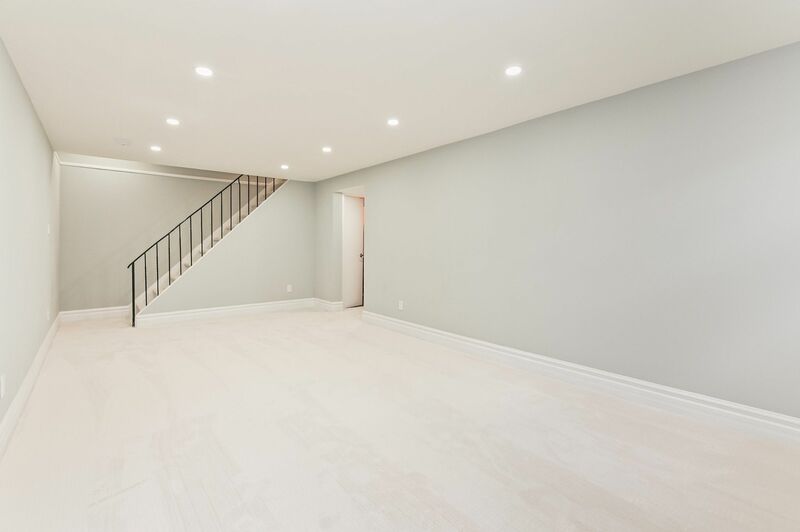 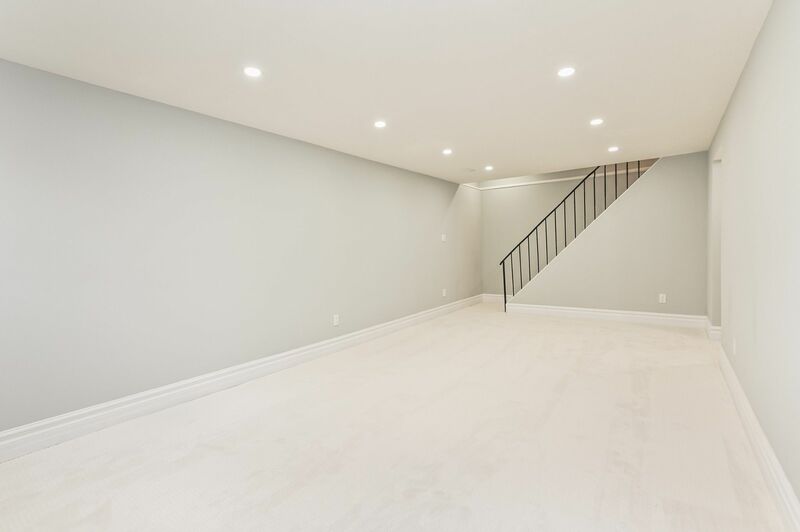 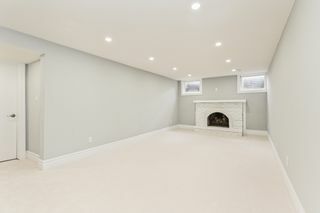 Finished basement with wood burning fireplace, large bright windows and two piece bath. 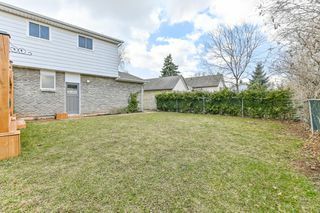 Full 2 car garage and parking for 4 in the driveway. 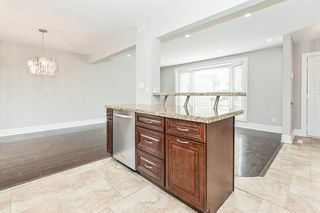 Build your family here!